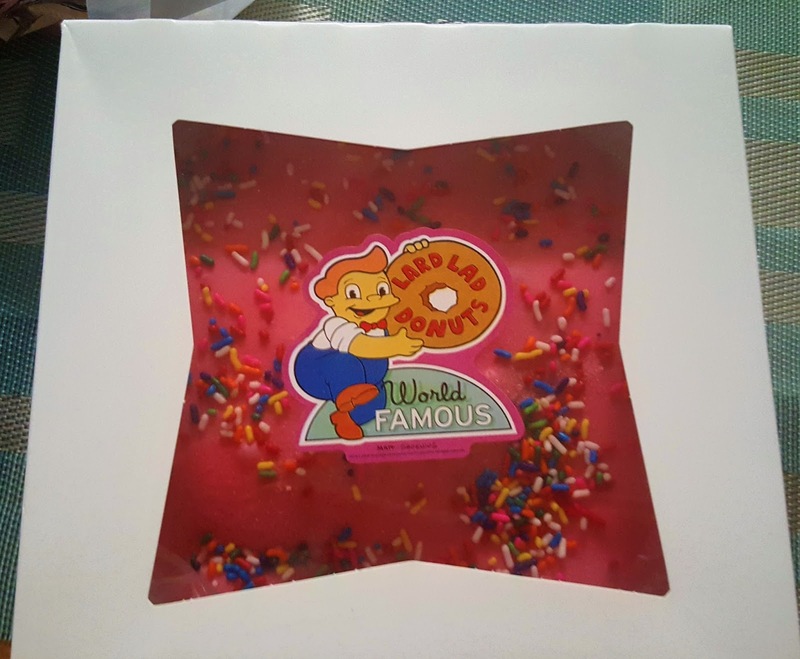 Slow As The South: Vacation from Keto: Butterbeer and Lard Lad Donuts! Vacation from Keto: Butterbeer and Lard Lad Donuts! Several months ago, I decided that I would go "off" keto for a week while we were in Orlando, Florida on a family trip for a week. There were several reasons why I made the decision, 1) I knew it would cause me stress to figure out food while there, especially in the parks which would make me as well as my family miserable 2) I knew I would be tempted more than usual to eat carbs namely sugar 3) There were things I have been wanting to try for quite awhile that I didn't want to deprive myself of and 4) I have worked really hard the last 10 months and needed to know that I could fall off and get right back on. That second part started the next day following our little trip, right back onto Keto. I thought I would share a little bit about what it was like going off physically, mentally, and such now that we have returned. A couple of days leading up to the trip, I started to waiver on my decision to go off keto. I started to think I should just stick to it. Sticking to it hadn't failed me so far so why risk it? I also started to feel like maybe it just wasn't the right decision for me right now. Those feelings started to fade as we arrived in St. Louis to meet our flight connection to Orlando. Initially, I was really fearful to eat something. I almost felt guilty like I was being "bad." It eased up as time went on. We ate out every meal while we were gone so I had plenty of opportunity to eat things I had been craving or so I thought. What was strange to me was some of the choices I ended up making. First, I wanted nothing, I mean absolutely nothing to do with a potato. Fries? Nope. Mashed? Nada. Baked? No way. I have mentally equated potatoes as evil (as I have determined they are one of the main causes of obesity in society today) so I just had no desire. It may all be in my head but that's fine. I'm not eating potatoes. I did eat Yuca though and it was excellent. I found that I really missed fruit. And previously, I didn't eat a whole lot of fruit. I found myself looking for veggies and fruits as alternative sides to potatoes... I ate bread and rice quite a bit. I had a Curry dish at Bahama Breeze that had a pineapple salsa on it, it was really really good. In the past, that's not the first thing I would have gravitated to but I guess my tastes have changed. Foods made with real sugar are really sweet. Like I am not sure how I used to eat such sweet things regularly. There were two things I knew going into the trip I wanted to indulge in, both at Universal Studios. First was a large Homer Simpson Donut that was big enough to share between the girls and I. I'll admit, it was an excellent donut. Second was Butterbeer. Butterbeer was probably the best thing I had on the trip... and I had it twice. I may not be much of a Harry Potter fan (no worries, the husband and children are so we're good in this household) but I have heard so much about the stuff, well I had to try it for myself. 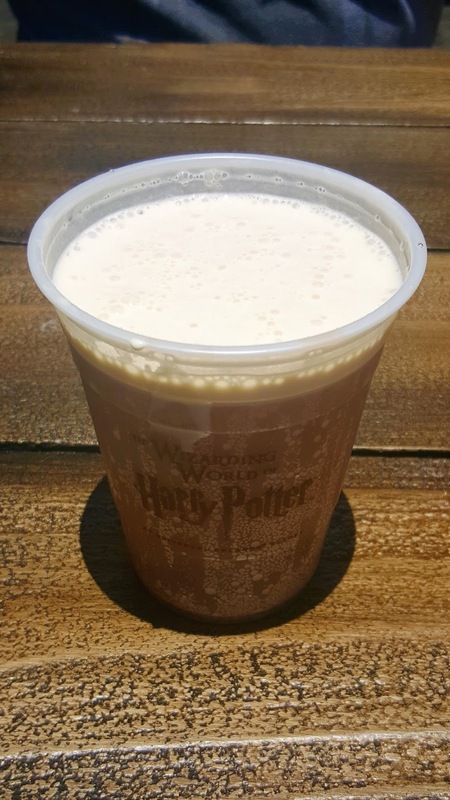 The best I can describe Butterbeer as is a sweet cream soda that has been topped off with a melted ice cream that tastes like Werther's Originals. I had the regular version and then I had it frozen. 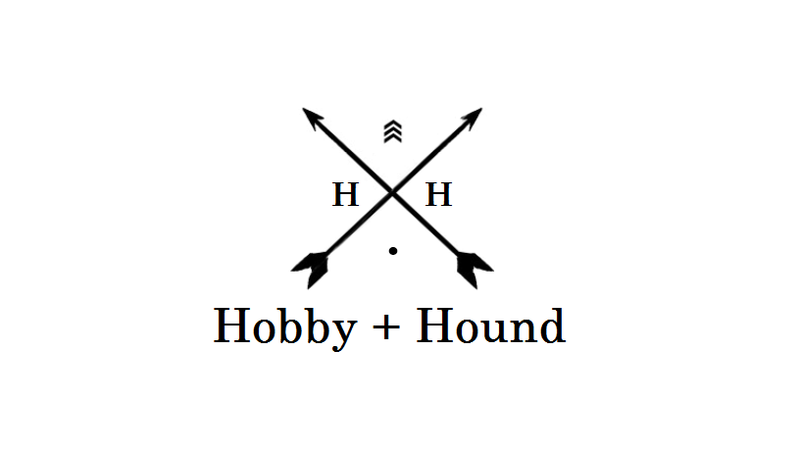 It is nice either way and I totally see why people go nuts for the stuff. I believe I can make a keto-friendly version so look for that coming soon! The bread and rice didn't impact me much as far as how I felt but after eating or drinking something sugary, I definitely felt jittery. And I usually regretted eating or drinking as much as I did. All in all, the vacation from keto has helped to confirm for me that I truly have made a lifestyle change. I am planning another trip in a couple of months and am considering what I will do then. On the upside, I did reap the benefits of my weight loss on the trip -- I was able to walk around fine. Sure my feet hurt at the end of the day just like everyone else's. I had no swelling in my feet or legs. It was hot but I wasn't a sweaty mess at the end of each day. And I didn't complain the entire time from being uncomfortable or irritable. All of those reasons is why it is absolutely worth it to me.